Actress Miki Sanjō has passed away at the age of 86. Sanjō appeared in Akira Kurosawa‘s 1949 film The Quiet Duel, where she played the role of Misao, the fiancée whom the young doctor played by Toshirō Mifune pushes away as he struggles with syphilis. Sanjō (real name Mikiko Satō) joined Daiei film studios as an accountant, but after taking part in one of the company’s star search programmes, she launched a long and successful acting career in 1946. 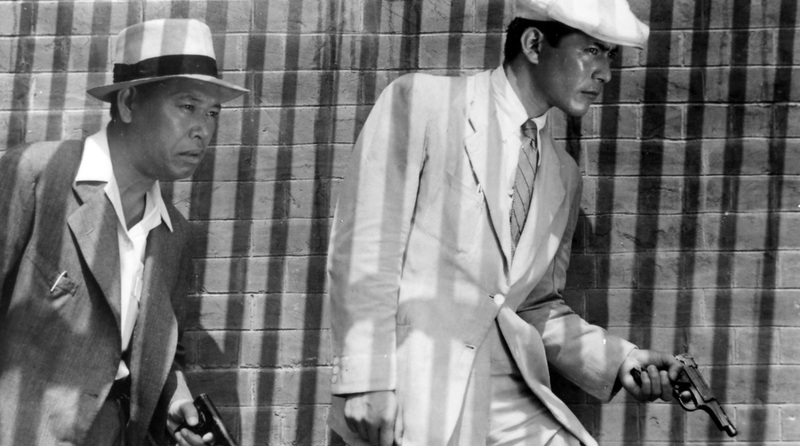 By the time of The Quiet Duel, which was Kurosawa’s first time working for Daiei, Satō was already a veteran of thirteen films. 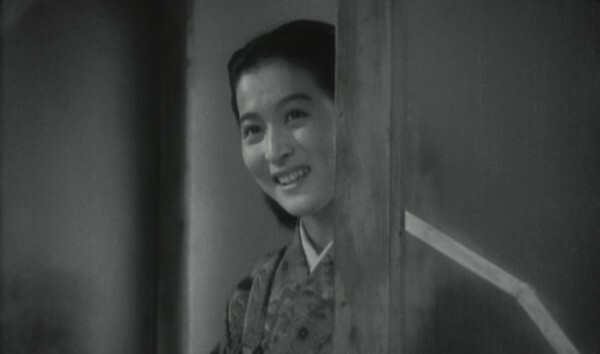 After her sole appearance in a Kurosawa film, Sanjō continued to work at Daiei until the mid-1950s, after which she switched to working mainly for Tōhō and Tōei, as well as various television studios. 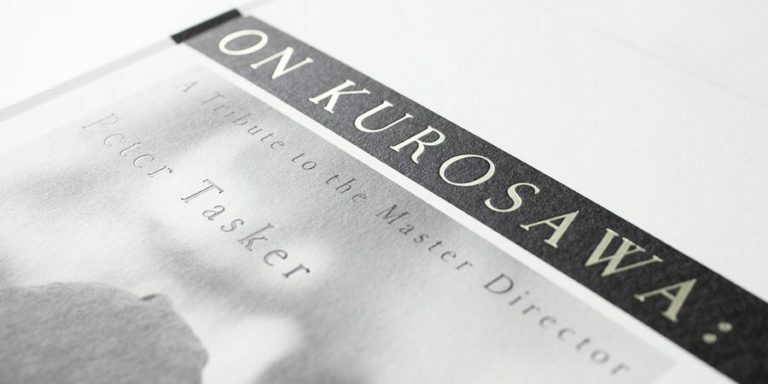 During her career, Sanjō appeared in around one hundred feature films, including eight films by director Kon Ichikawa. Her television career also comprised of close to a hundred television dramas and according to the Japanese Wikipedia, Sanjō continued working actively until 2010. Her oldest daughter Hiroko Kino (born 1950) followed Sanjō into the acting career, appearing in both film and television between 1969 and 1982. Although widely reported only today, Sanjō passed away of heart failure on April 9. Her funeral was attended by close family and relatives.